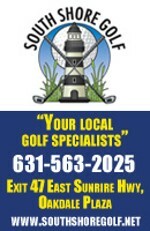 Island's End Golf & Country Club in Greenport is hosting a late-afternoon Nine & Dine tomorrow, October 19. 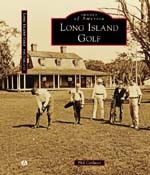 Tee time for the event is 4 p.m. Nine holes beside the Long Island Sound will be followed by a prime rib dinner. Registration for Island's End members is $35; non-members pay $60. Island's End aerated its greens earlier this week. To register for the event, call (631) 477-0777.